18 in. x 18 in. 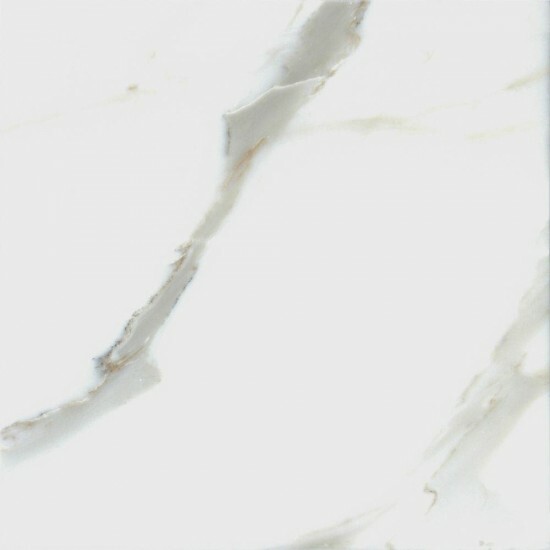 Italian Calacatta Gold Solid Marble Polished Finish Tile is a great way to enhance your decor. Calacatta Gold Marble is a distinctive Italian marble of whites and golds. 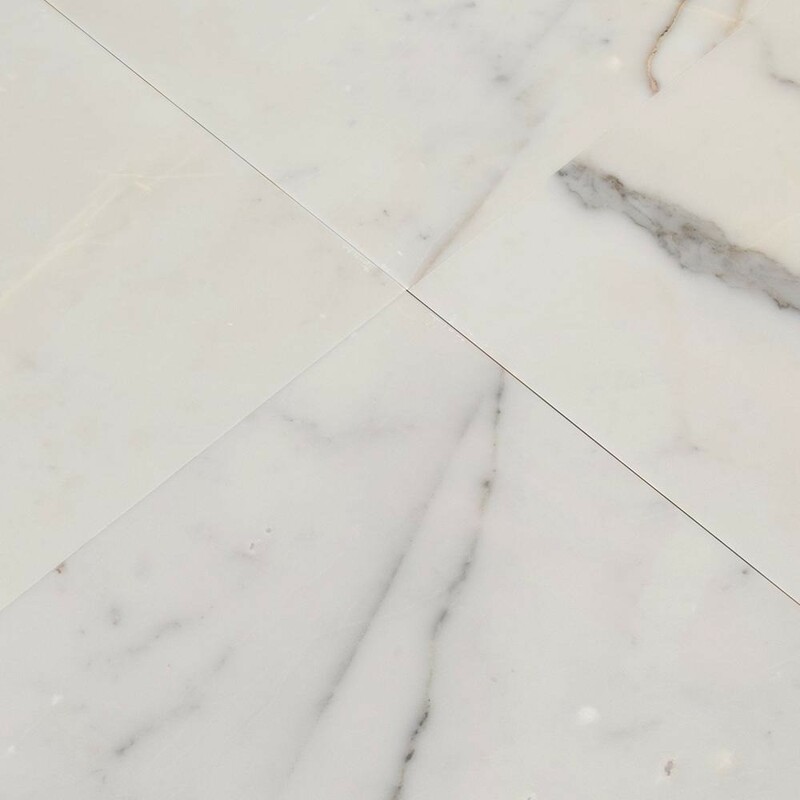 Available in honed and polished finishes in tiles, slabs, and mosaics, this lovely tile creates perfect coordination in bathrooms, kitchens, and other interior design projects. 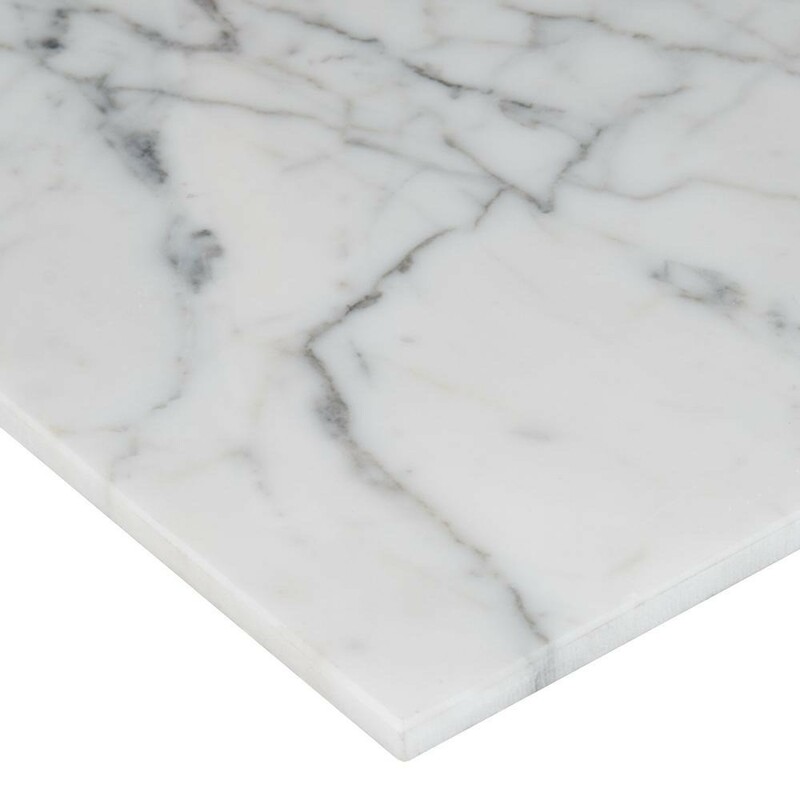 This beautiful collection is offered in flooring, wall tile. Available in Size 6 in. x 12 in. , 12 in. x 12 in. , 16 in. x 16 in. , 12 in. x 24 in. , 24 in. x 24 in.